Watch live or recorded video feeds from interior and exterior surveillance cameras. Keep an eye on your kids, pets and valuables in real-time. Control both indoor and outdoor security cameras remotely and switch to different views with ease. Have a clear view of your front door with CPI's inTouch HD Doorbell Camera. Answer the door for guests or make sure your package is left in a secure place. When it comes to the safety of your loved ones and the protection of your property, a quick response can make all the difference. CPI's award-winning central station communicates a verified emergency to the authorities delivering a response in seconds, not minutes. We're here when you need us most. Check out how first-time homeowner Katie Levans Loveluck from Charlotte Agenda masters her new smart home. NEW! 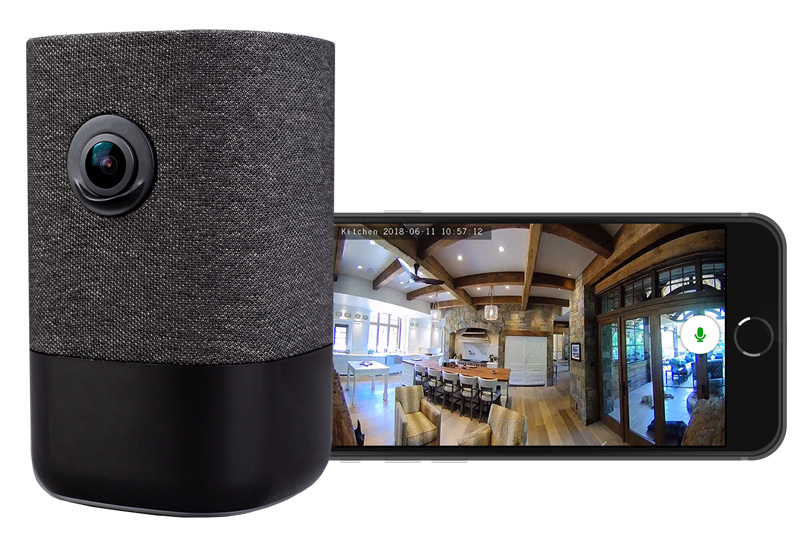 Introducing the 6.8 megapixel, wide-angle inTouch® 180 indoor camera. With one touch of the camera, start a two-way call or video chat with any connected mobile device. Check on your home or pets, stream music over Bluetooth, and more! Why do your neighbors in Charlotte choose CPI? 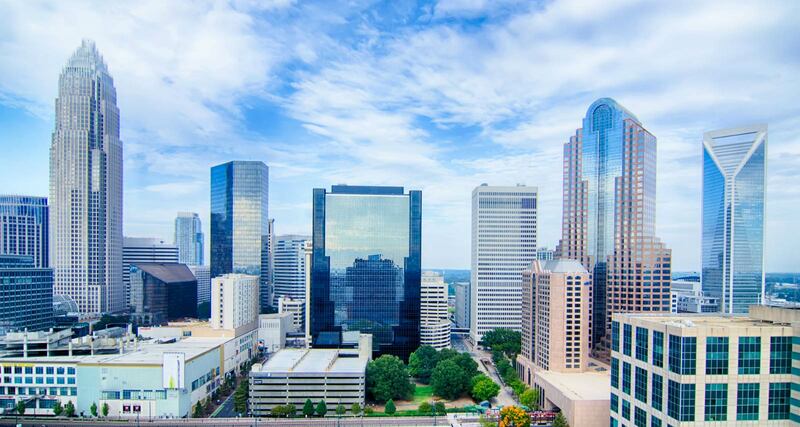 Charlotte welcomes all that visit and call the Queen City home. While Charlotte is a beautiful city, full of Southern charm, the most hospitable areas can sometimes have crime. Just last year, thousands of burglaries and thefts were reported in Mecklenburg County. 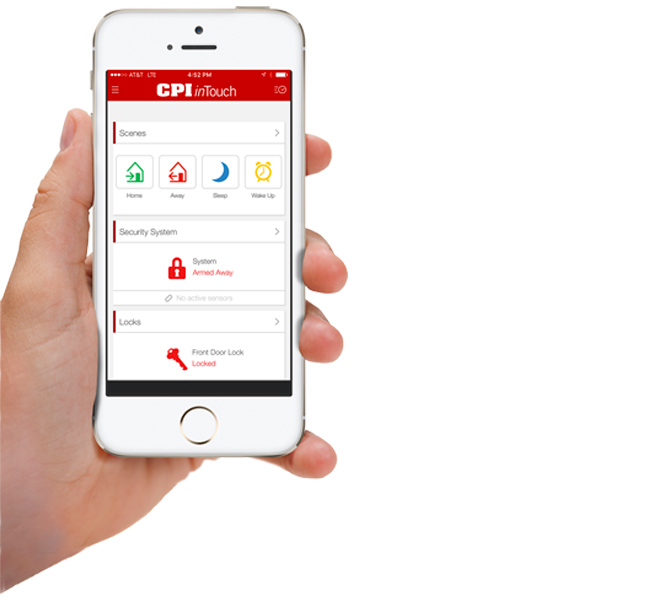 Whether you live in Charlotte, Huntersville, Fort Mill, or any of the surrounding communities, you can count on CPI's Real Time Response when you need it most. When an alarm goes off, CPI communicates a verified emergency to the authorities-that mean you'll receive the fastest response time possible. Plus, the inTouch system integrates your smart home devices so you'll have convenient access and complete control of your alarm system as well as locks, lights, thermostats and cameras through the inTouch app on your phone or tablet. Moving to the Charlotte area? How many boxes will we need? Will we find the right house? Which are the best schools? How's Charlotte's traffic during rush hour? Where will I get my hair cut? Why risk your family's security with some DIY solution? Get the protection your loved ones need with our Charlotte based, professionally trained, home security technicians. From the initial contact for information to installation and use, my entire experience with CPI has been exceptional. Every employee has been prompt, responsive, and helpful. The equipment is easy to use and has performed flawlessly. The app is awesome with lots of opportunity for customization based on individual needs. I highly recommend CPI for security and monitoring. 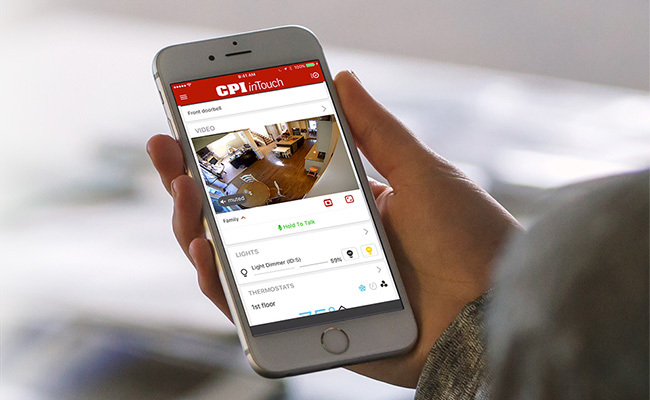 CPI Security installs security and smart home systems throughout the Charlotte region. CPI Security also offers customized business security solutions to businesses in the area. 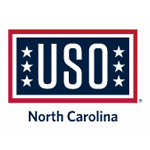 Here are a few of the cities and communities that our Charlotte office serves.